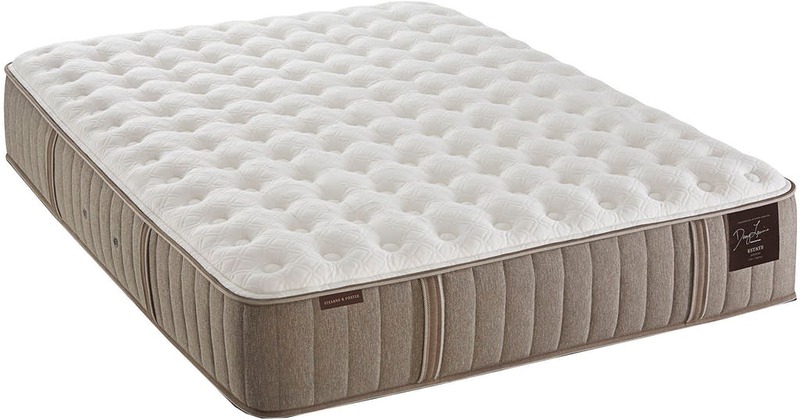 Warm in the winter, cool in the summer, and actually becoming softer with age, cashmere adds an extra feeling of luxury at the surface for an even more exquisite sleep experience. All Exclusive to Stearns & Foster, the PrimaCool™ Quilt, infused with cooling OUTLAST® material, PrimaCool™ Gel Memory Foam, PrimaSense™ Gel Foam and PrimaCore™ Comfort Layer cradle your body in comfort, conform to your unique body shape and weight, help to promote a cooler sleeping environment, absorb motion and help maintain an indulgent “new bed feel” year after year. 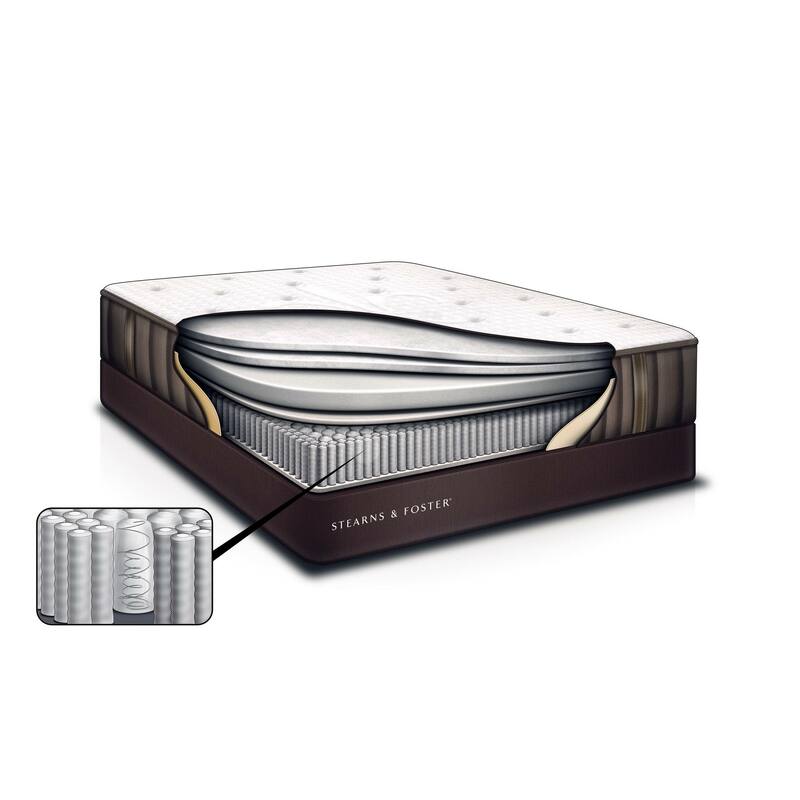 Stearns & Foster’s PrimaFlow™ vents help to release excess heat throughout the night, ensuring increased air circulation and, in turn, a cooler, more restful sleep. 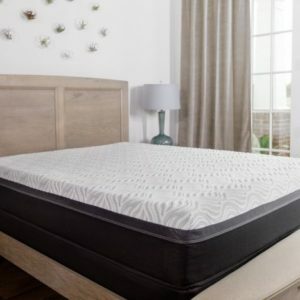 Our individually encased IntelliCoil® provides contouring comfort and essential deep down support through our unique Titanium-allow, coil-in-coil design. 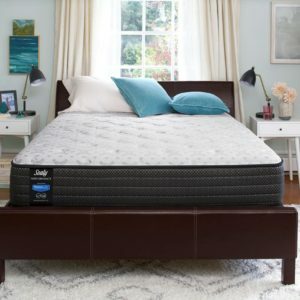 The softer outer coil conforms to and cradles your body, while the firmer inner coil provides the support for a more premium sleep experience. 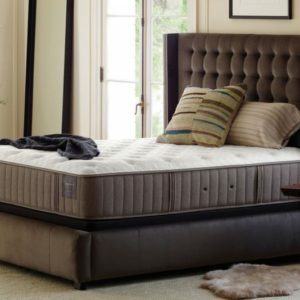 Unique to Stearns & Foster, the StabiLux® Edge System provides a substantial yet comfortable sitting and sleeping edge for years to come. 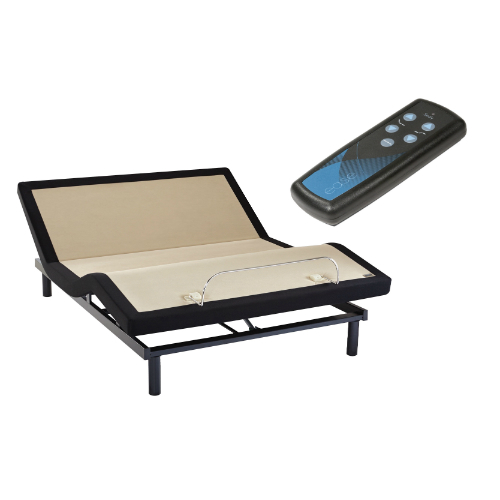 This allows you to use the full surface of the bed for longer, uninterrupted sleep.